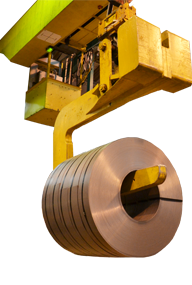 Steel Processing (Midlands) Ltd is a privately owned steel stockholding and processing business formed in 1993. With over 20 years of experience in the industry the business has developed an experienced team and robust management systems to ensure that its commitment to quality and service can be consistently achieved. The business operates from a 35,000 square foot, temperature controlled work space strategically located close to the vital road links of the M6, M6 Toll, M42 and A5 on the Staffordshire, West Midlands border. This ideal location allows Steel Processing (Midlands) Ltd to provide facilities for the storage and processing of both the companies own extensive stock and customers ‘Free issue’ material if required.